New Arrival, And well worth the wait from Germany. I'm very pleased with this. Trying the Factory Edge out Now. Thank you Sir. Wonderful first shave off the Factory Edge. I'm a sucker for a thumb notch, I like everything about it. Congratulations it's a beauty. That is a beauty. Congratulations. Holy Cow!!! What a work of art, and apparently a performer as well. Congrats. Thank you Gentlemen for the comments. . Very nice Ralph Aust! Enjoy. 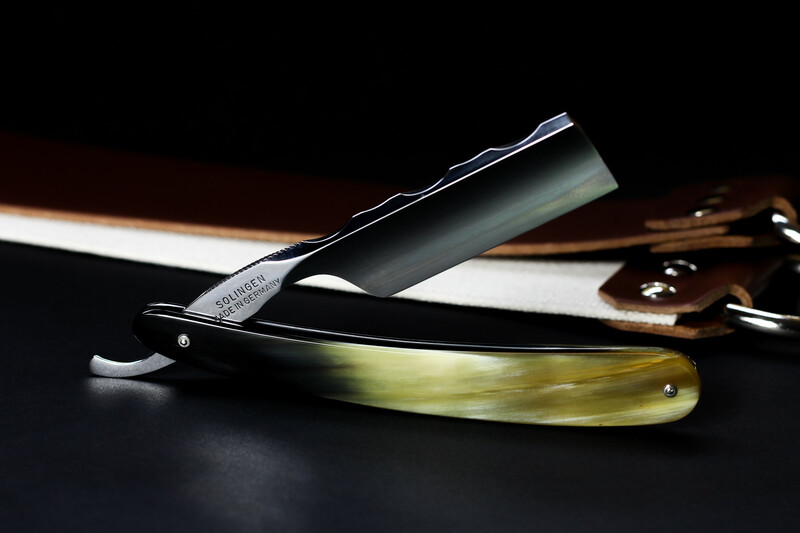 Mark, that is one very beautiful blade! You did good! 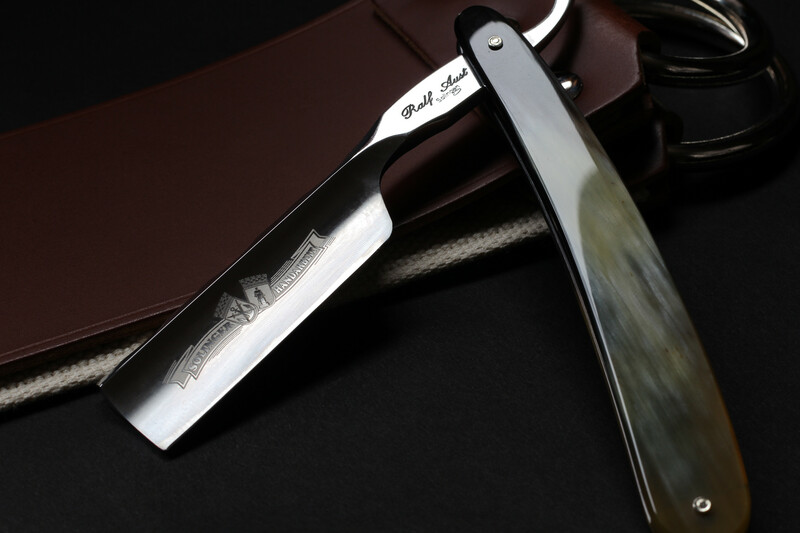 It is one of the few new razors I keep looking at. You have an heirloom there my friend, have fun and many close shaves! Love those scales and spine work !!! sweet baby Jesus that is one smoking hawtie!!!! 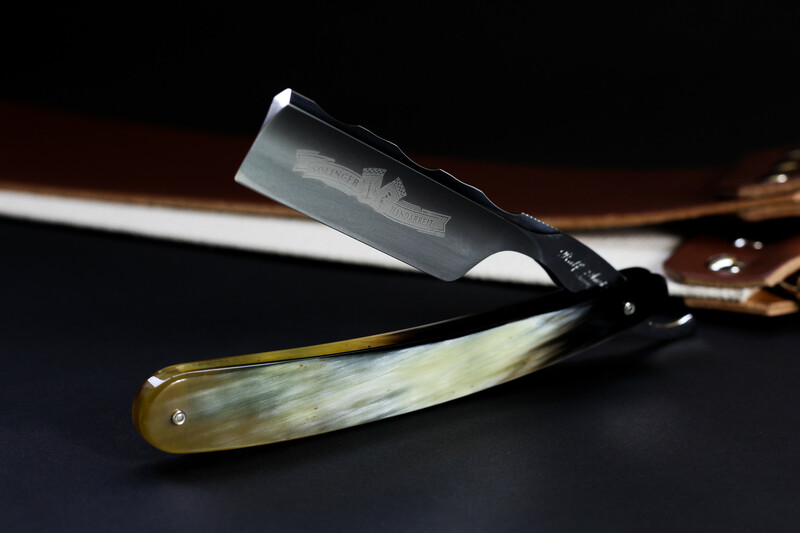 Your excellent photography makes a beautiful razor even more elegant. Congrats on a beautiful score. Oh My! Saw the post at work, but couldn't see the pics (govt computers). Really sweet photos! I love the scales!!! (03-15-2017, 09:55 AM)nannybear Wrote: sweet baby Jesus that is one smoking hawtie!!! !